Gotta respect our elders. 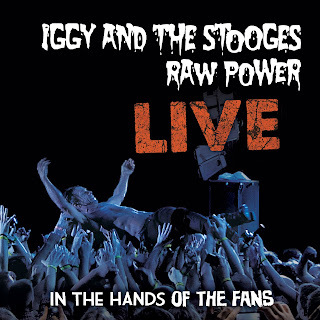 Our kids were elated to see Iggy Pop live at Lollapalooza after growing up on his music. 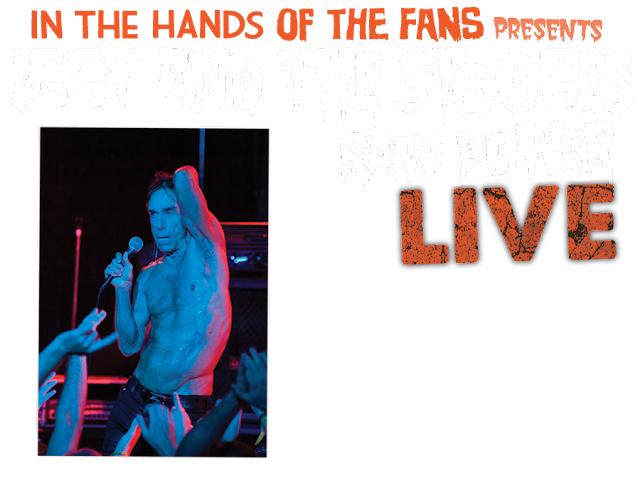 Continue your punk kins' rock education, or save this one for a parent's night in. With Raw Power Live out on DVD this week, the choice is yours. Here's a free bonus for everyone, to get you stoked for the DVD. 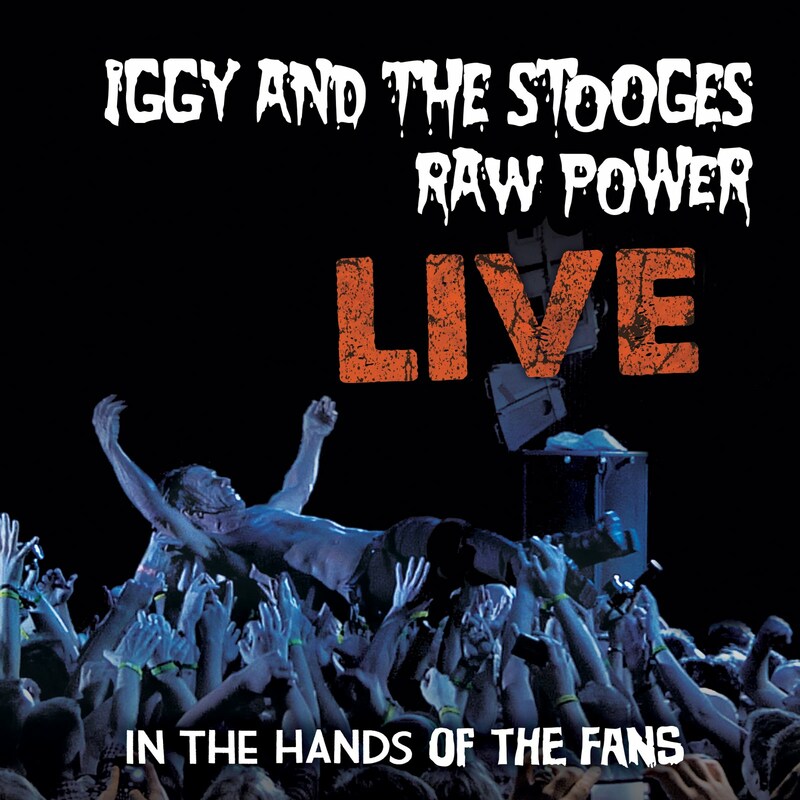 Iggy & the Stooges "Raw Power Live: In the Hands of the Fans" is the audio document of the reformed Stooges' (Iggy Pop, Scott Asheton, James Williamson, Steve Mackay, Mike Watt) Raw Power performance at the All Tomorrow's Parties Festival on Friday, September 3, 2010.